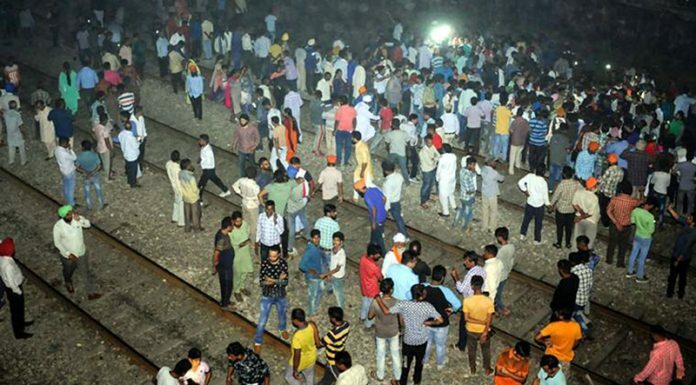 People gather near the site of a train accident at Joda Phatak in Amritsar on Friday. 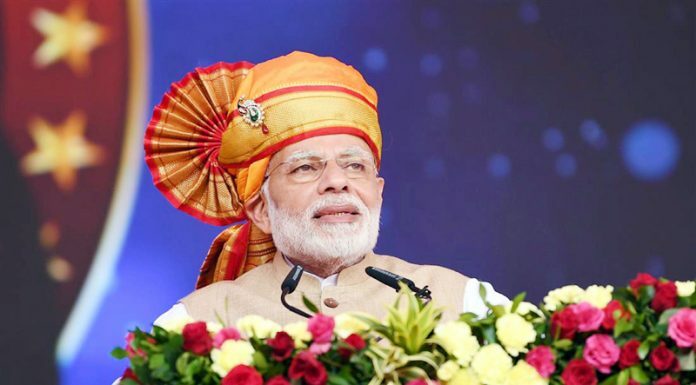 Prime Minister Narendra Modi addressing the gathering at a function at Shirdi Maharashtra on Friday. 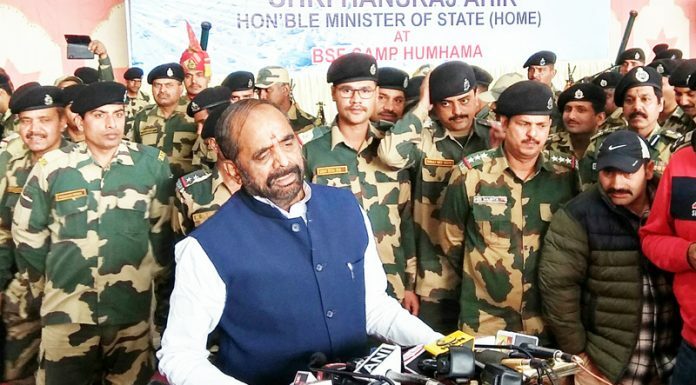 Union Minister of State for Home, Hansraj Ahir interacting with media at Humhama in Srinagar on Friday.